Say goodbye to stained and chipped countertops with this fast, easy remodeling update. 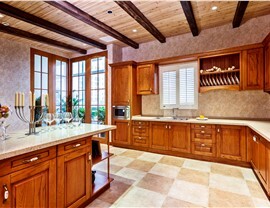 Sometimes all your kitchen needs is a small upgrade to increase the beauty and functionality of the space. 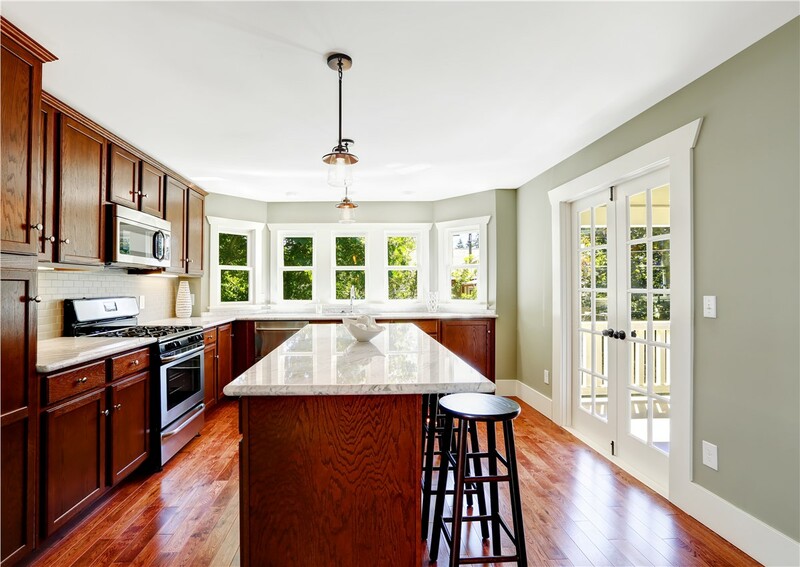 If your countertops are dull or scratched, a kitchen countertop replacement is a quick way to give your kitchen a facelift without the need for weeks of messy remodeling. 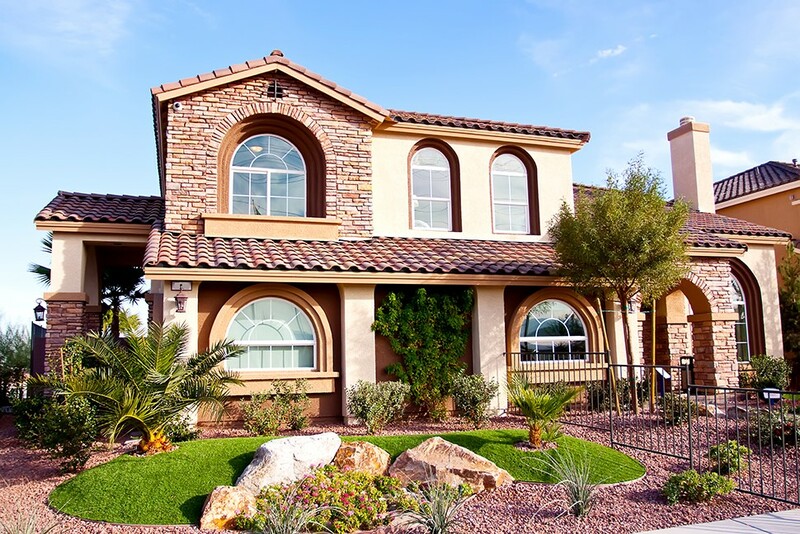 At Reliant, we're proud to be the leader in Phoenix, AZ replacement countertops, kitchen islands, and more, and our exceptional team is the best in the business at helping local homeowners find affordable, high-quality upgrades to transform the look of their homes. 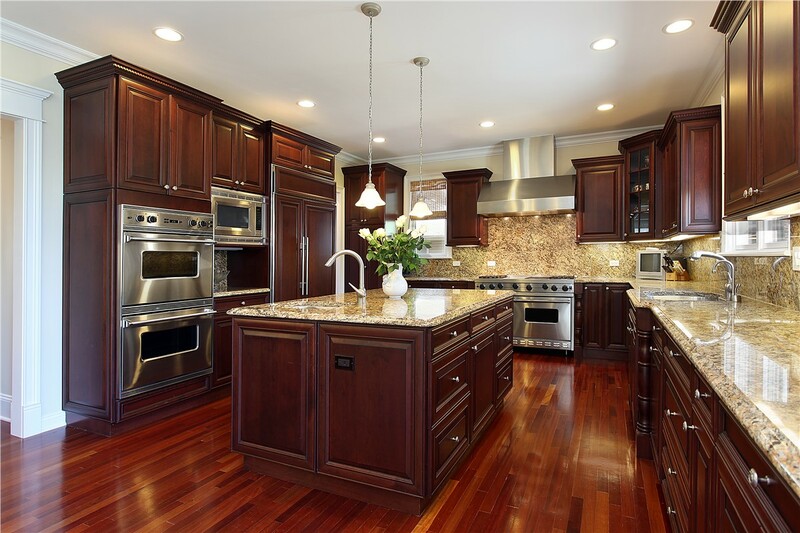 When you imagine the process of updating your kitchen, you may be overwhelmed with thoughts of having to empty all of your cabinets, dust flying all over the house, and the inconvenience of having your kitchen out-of-commission for weeks on end. 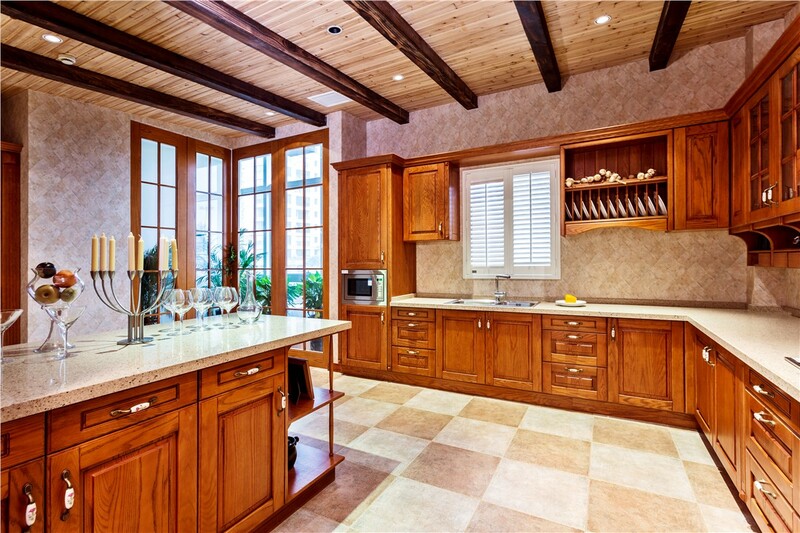 The expert installers at Reliant strive to make the entire process as streamlined and stress-free as possible, and we can help you achieve a beautiful new look in no time with our quality kitchen countertop replacements. Free, In-Home Estimates: A professional designer will come to your home to provide a free, no-obligation estimate for your kitchen island or replacement countertop in the kitchen. 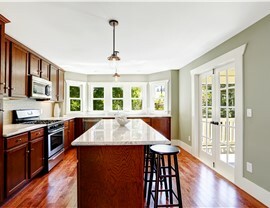 Expert Installation: Proper installation of your new countertops is essential. When you choose Reliant, you can have peace of mind knowing that the job will be done right. Custom Designs: With an array of quality materials, you can choose the countertop replacement that reflects your unique aesthetic. Exceptional Customer Service: You are our first priority. We have an unwavering commitment to provide top-notch customer care. 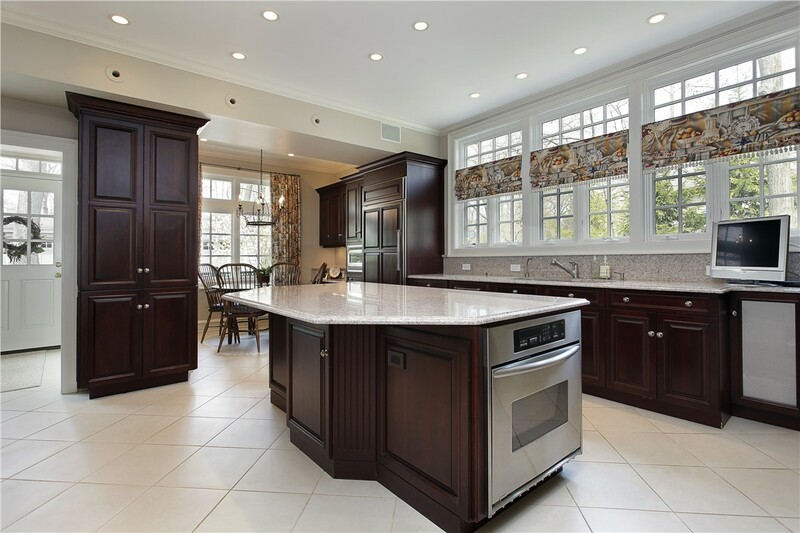 Responsive Teams: In the unlikely event that you have a problem with your kitchen countertop replacements, we will be ready to help, even after your project has been completed! 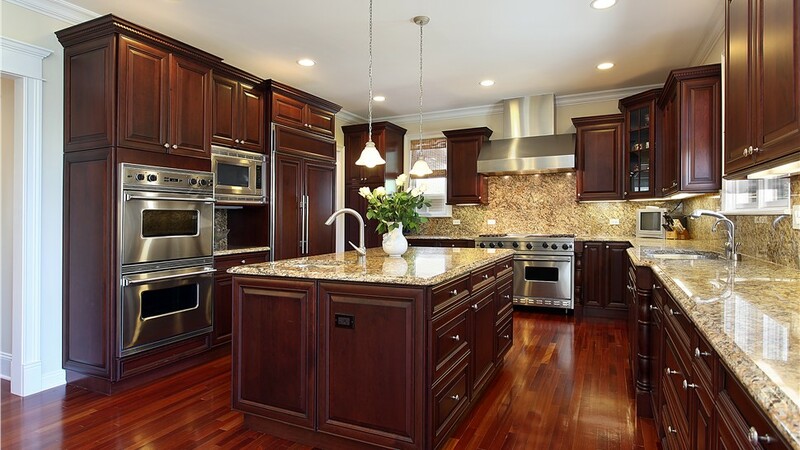 Learn more about how we can replace your countertops quickly and affordably by contacting the team at Reliant today. Just give us a call or fill out our online contact form to chat with an expert and set up your free, no-obligation estimate.